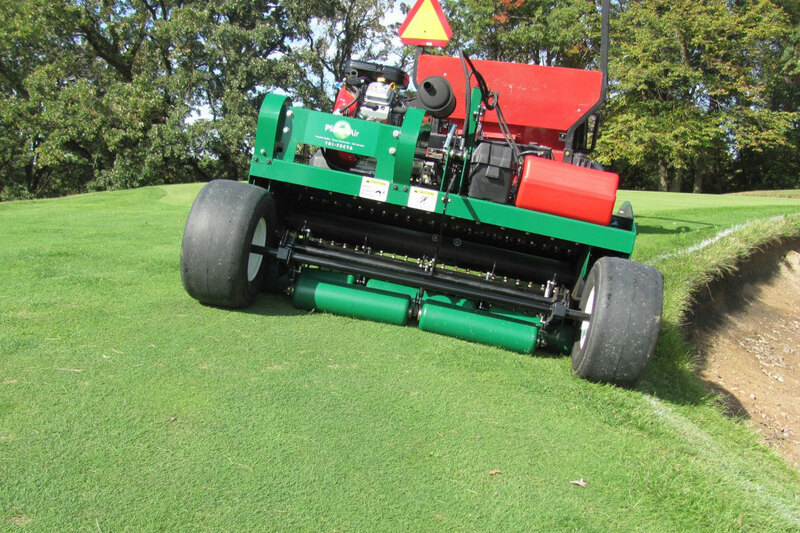 Verticut to relieve lateral surface tension and to prevent the development of lateral growth with 2,000,000 deep surgical cuts per hour. 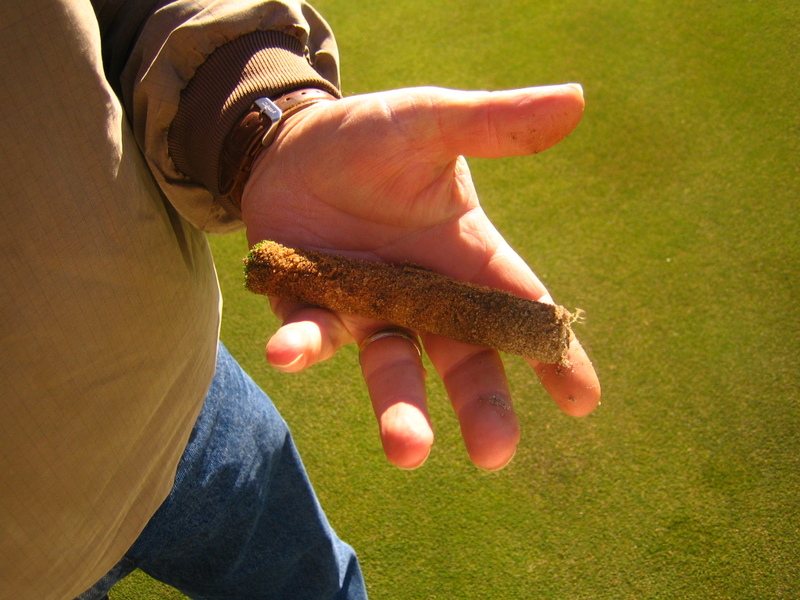 Aerate your root zone with 2,000,000 sub-surface explosions per hour. The soil will expand and raise surface imperfections. You’ll feel the earth move under your feet. 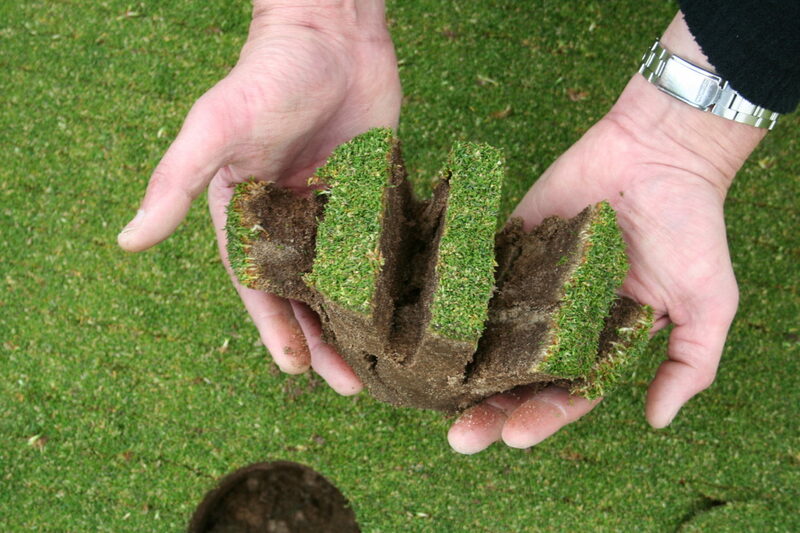 Flex-Roll to finish the treated surface for fast, firm, smooth, dry greens. 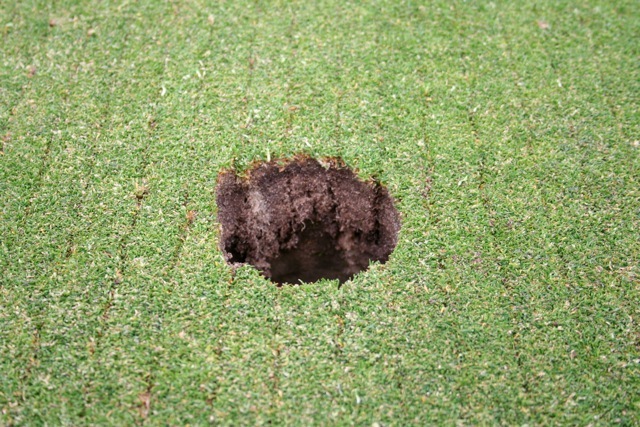 Use for surface repair after deep tine or core cultivation.